Your message, your graphics, your custom design…anything goes with Fully Kustom Cap. Just download the template pack and go nuts (but follow the instructions). 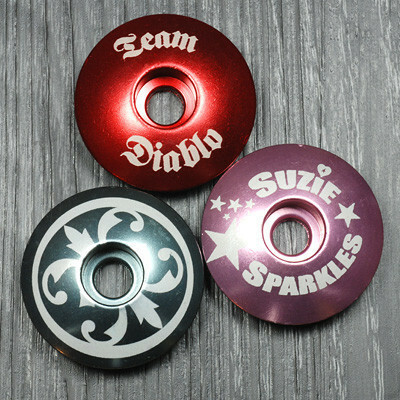 They’ll laser etch your artwork into the anodized cap of your choice. The Wrist ID Elite is a stylish bracelet ID with a silicone band and watch-style buckle. 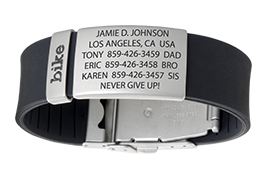 Includes laser engraved peace of mind is worn by first responders themselves and comes in a variety of colors. It also includes accessories like our line of Badges. If you’ve done the race, brag about it! One size fits all. 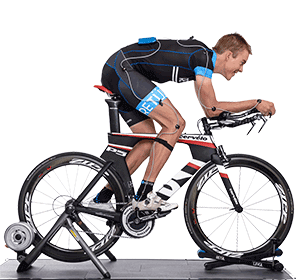 Cyclists depend on energy to power their sport. 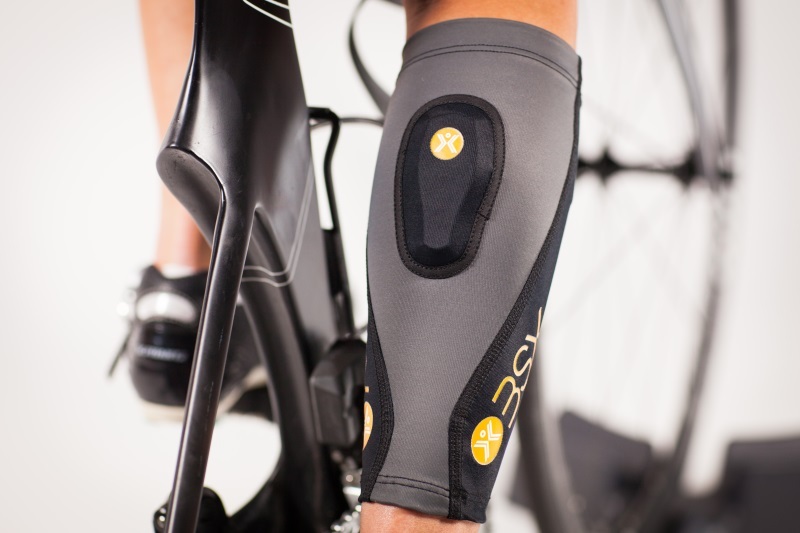 BSXinsight optimizes cycling power output, recovery, and readiness by monitoring your muscles’ effort in real time. It uses scientific-grade LEDs to track the energy systems in your muscles, allowing you to make smart, real-time changes to your training. 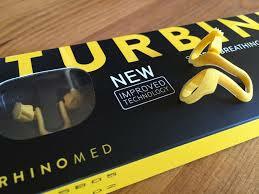 Turbine is a sports breathing technology that increases airflow through the nose by up to 38%. Change the way you breathe. 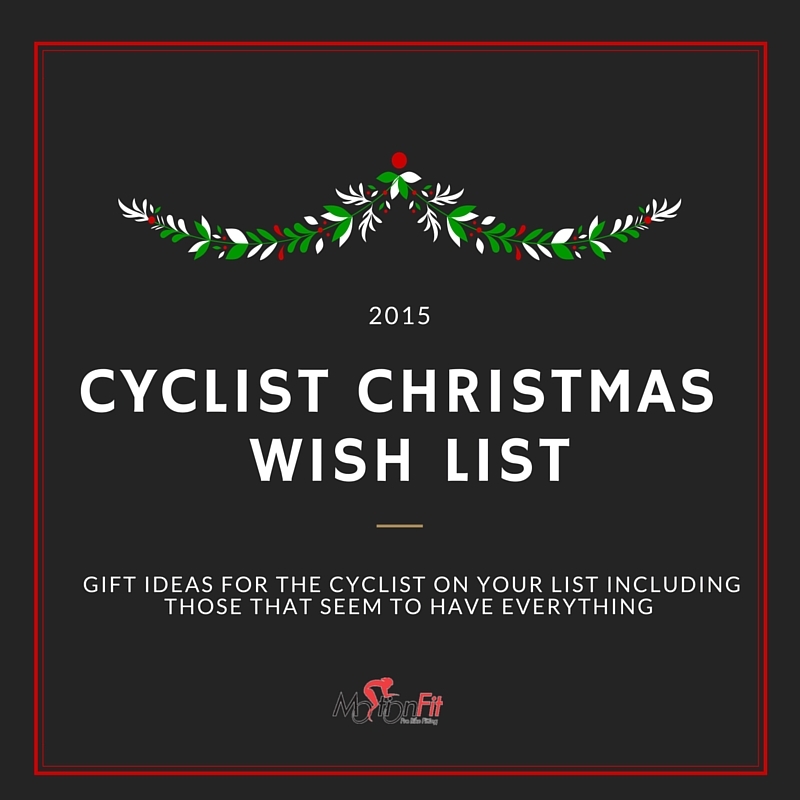 We would be remised to not mention a bike fit as one of the top cycling gifts. We may be a little biased in recommending ourselves but according to our customers’ reviews we are top notch. 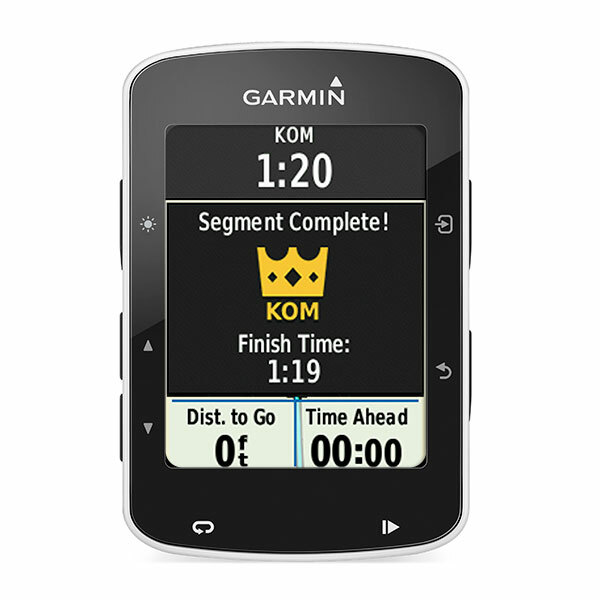 The best GPS cycling computer on the market, period. 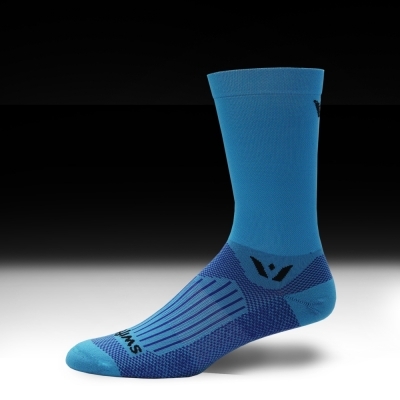 Meet your competitive edge. Edge 520 is the first device with Strava Live Segments, which allows you to compete with your previous best or another rider’s and see real-time results right on screen. 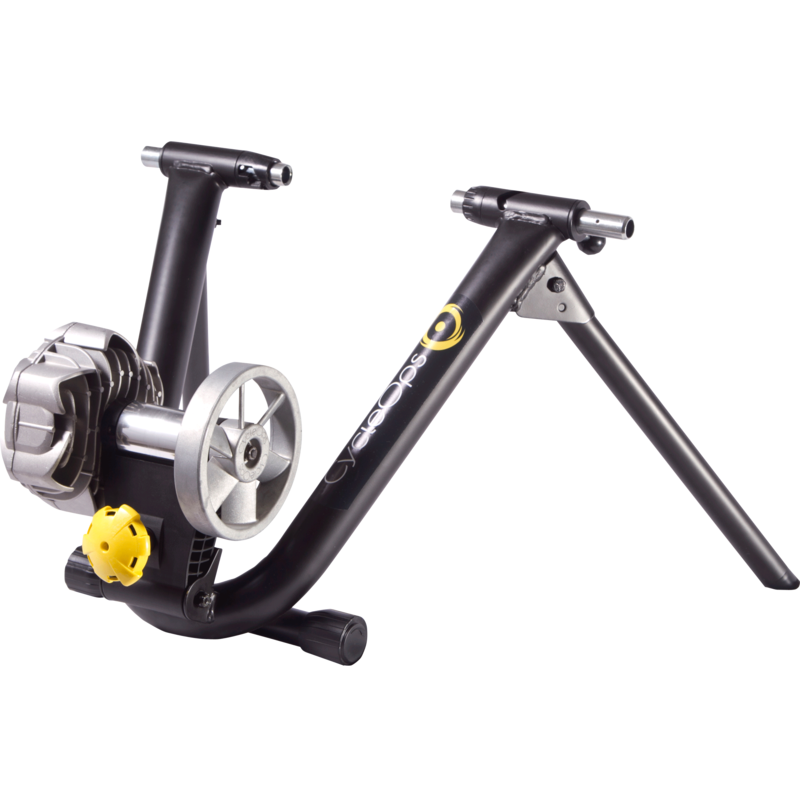 Additional analysis features include time in zone, cycling-specific VO2 max1 and recovery time1 and indoor trainer3 support. Available at many bike shops. 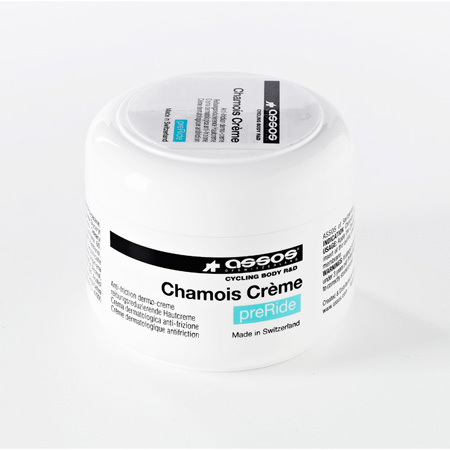 In order to further increase riding comfort, we recommend the use of ASSOS Chamois Crème. The ASSOS Chamois Crème reduces friction and keeps your skin cooler. It prevents inflammation and has antibacterial properties. Apply directly on the skin (avoid intimate areas) before each ride. Furthermore, after every laundering, apply a thin layer onto the shorts’ insert. This to maintain suppleness, elasticity and antibacterial properties. Used by many professionals regardless of the brand of their shorts. ASSOS Chamois Crème – simply a must. Don’t leave home without it!